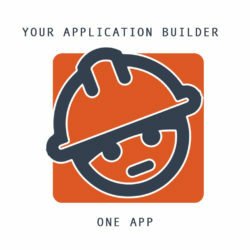 Start building your application for Android and iOS from € 2.40 a month. Generate the APK or source code with a push on a button and you are ready to publish your application. Make use of the many extensions / features to get a professional app without any coding. An App maker for developers and non developers. 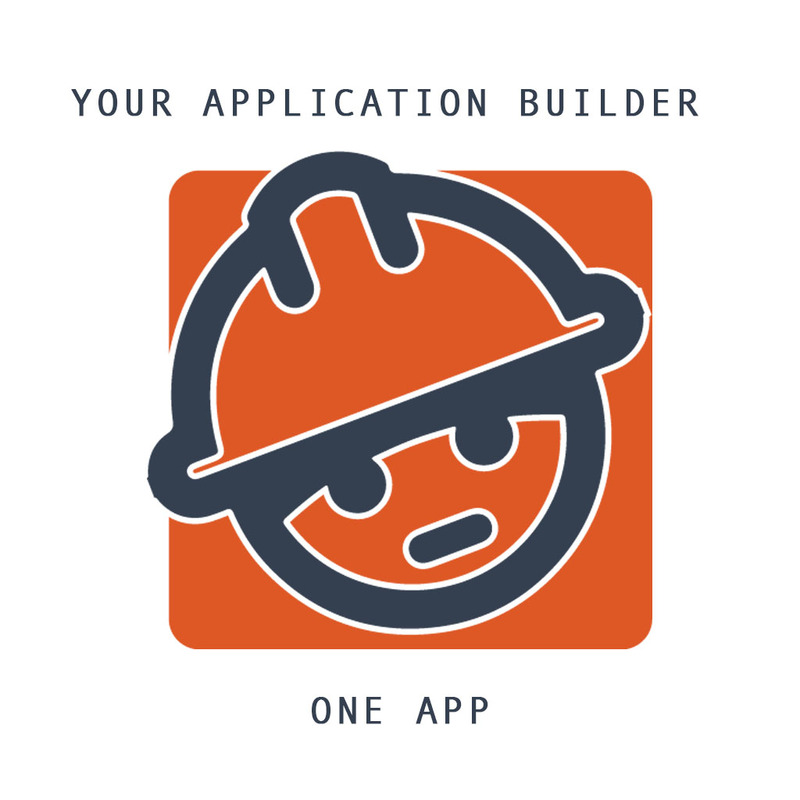 Start building apps today.